Located in a narrow storefront on Bloor Street it's easy to miss. I first stumbled upon the place several years ago when I was looking for a narrow (24") fridge that was counter-depth and had a reasonable capacity... and was EnergyStar qualified. 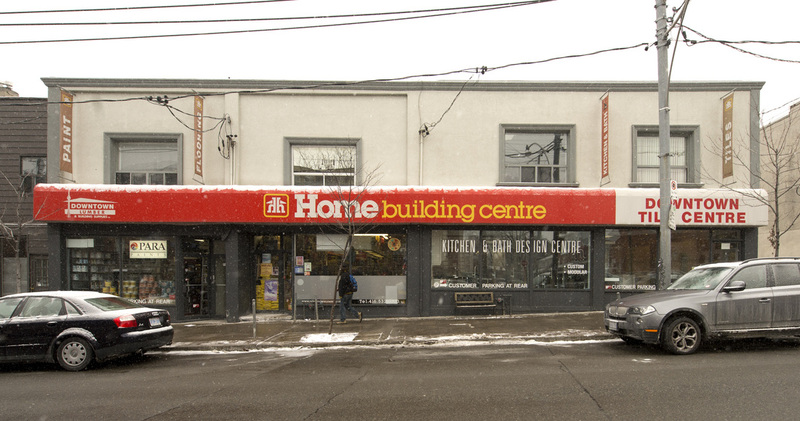 I'd already visited every big box appliance store in the city, and invariably when I told sales staff what I was looking for their eyes would glaze over and their shoulders would shrug, so when I went into Bloor Dovercourt my expectations were not high. However when I told Joe what I was looking for it only took him a few seconds to ponder the possibilities and suggest a GE model which I'd not seen in any store. He didn't have one in the stock but it only took about three days to have one delivered (and the delivery was free). Since then Bloor Dovercourt has been Grace's Places #1 appliance supplier. 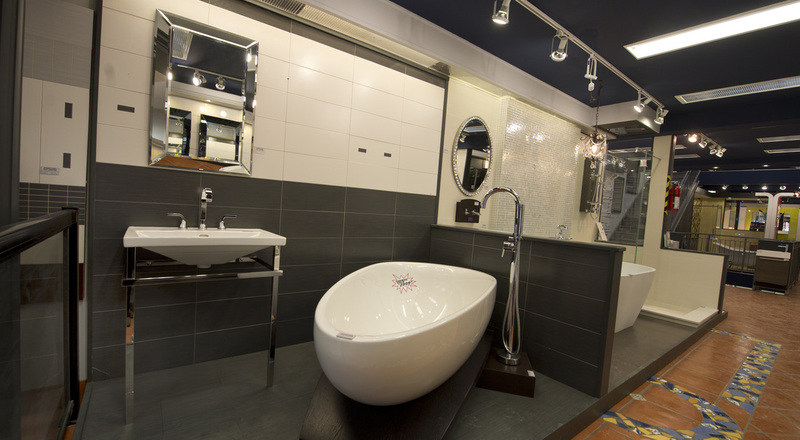 Ossington Avenue may seem an unlikely place to find luxury bath products, but Downtown Home Hardware carries lines which I'd thought could only be found at those upscale stores in North York, and they carry a superb selection of tile. Terrific pricing and friendly personal service to boot!